About - Art of Jewelry by Joel McFadden. 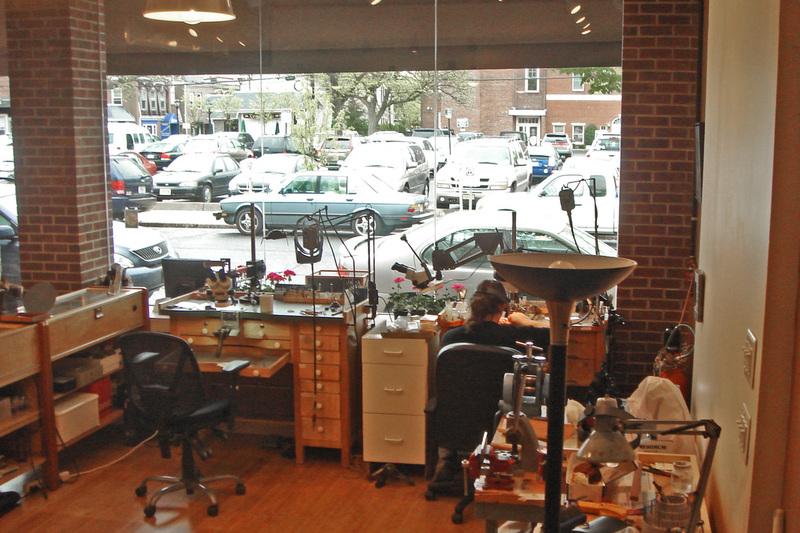 yes, we're a jewelry store, but not in the traditional sense...we're a studio where the jewelry is made. Our designers and craftsmen work in-house. 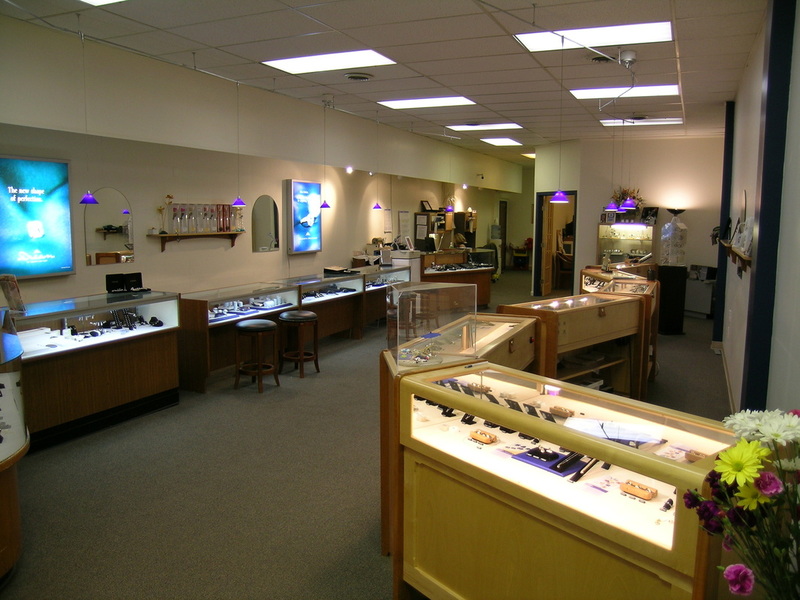 We can give you anything an ordinary jewelry store could provide, but we don't keep it all in inventory. instead, we serve each and every customer one-on-one. We can make exactly what you want, whether it's a unique one-of-a-kind piece, or a classic item that is tailored to your specifications, or something traditionally premanufactured like chains or bands. We offer the highest quality available at the competitive price you want to pay. Ian has worked for us for 15 years. In 2010 he was recognized as one of the top young jewelers in North America by Instore Magazine. 64 White st. Redbank New Jersey 07701. ​The Mcfadden family has been in the Jewlery Business since the 1600 in Scotland. 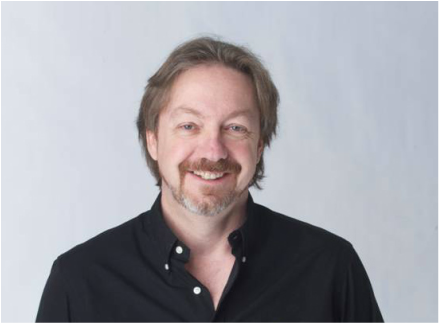 Joel McFadden Sr. Started in the business in 1950 in Charleston SC. The origional store is still there. 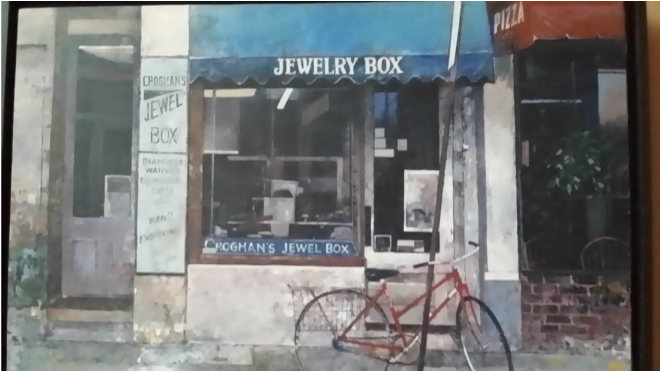 That store is now Crogan's Jewel box on King st.
JOEL STARTED WORKING IN THE BUSINESS IN 1972 AFTER SCHOOL. 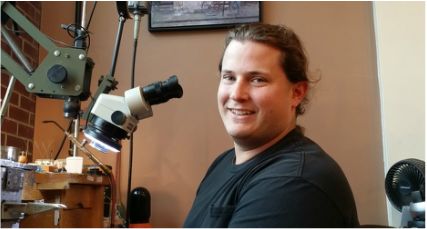 HE STARTED REPAIRING JEWELRY AND MOVED ON TO STONE SETTING. 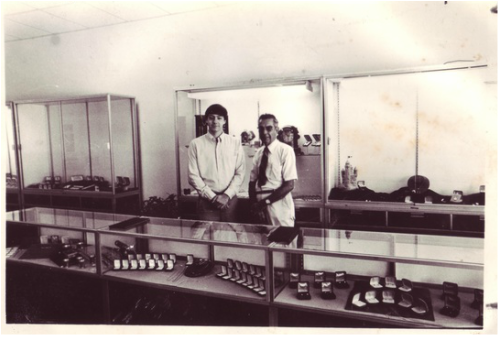 ​In 1994 we opened our retail store in greenfield Mass. 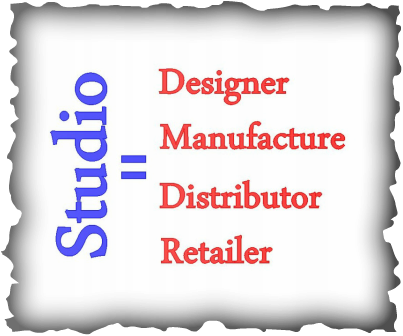 we eventualy had a 4000 sq foot store with 11 employes. 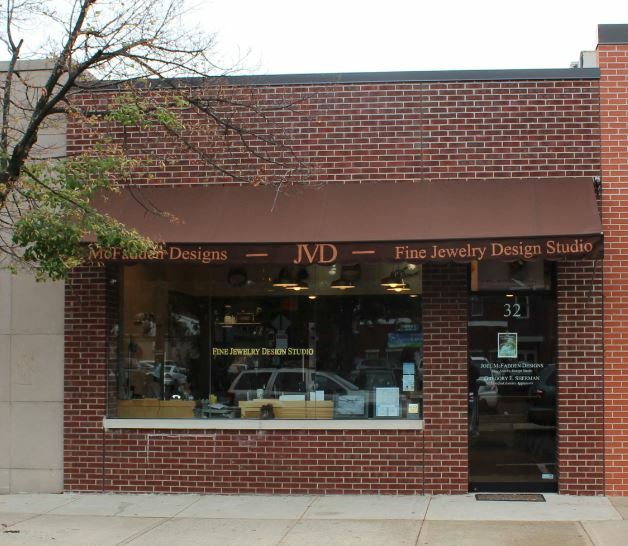 ​In 2005 we moved to Redbank New Jersey to be closer to family and focous on custom jewelry.